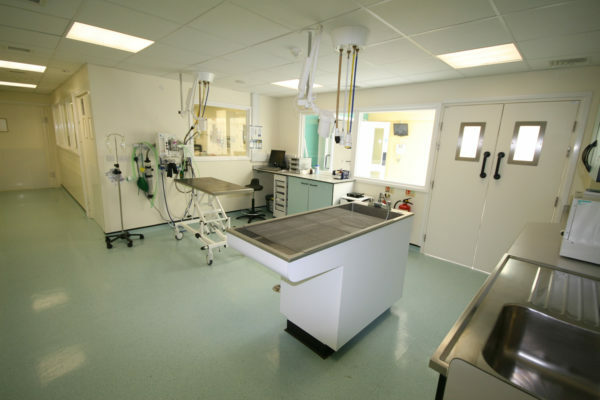 For over 25 years, Alex Darvill and his team at ACD Projects have been helping veterinary professionals and animal welfare charities design and build their ideal animal care facility. 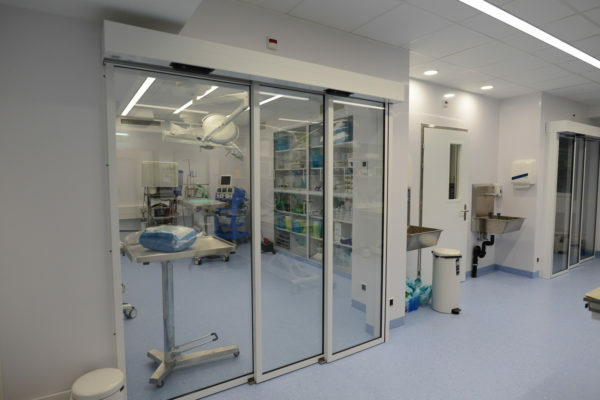 Our projects have included veterinary practices, referral hospitals –including large or small animal and equine, animal shelters and boarding facilities (including kennels and catteries). We also provide for specialist needs such as mixed small animal centres and shelters – whether you want a rabbitry or an aviary – universities and zoos. We create amazing buildings our clients can be proud of – each one is a flagship project for our clients and is personal to us too. 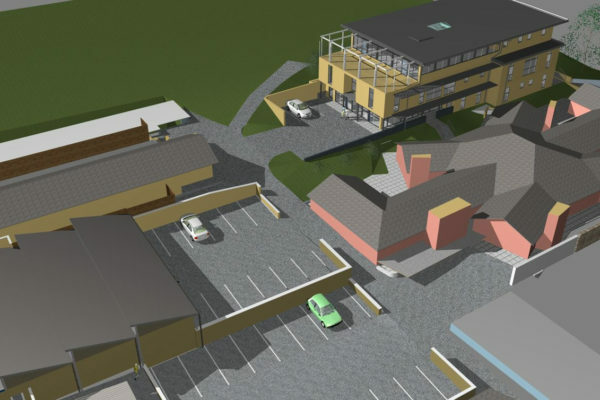 With over 150 such projects on our books, and a vast number of clients, we have the expertise and knowledge to help you renovate, expand or build your centre, no matter what size, budget, or stage of the process you’re at. Our award-winning team can take your project through from the initial concept design phase, to completion of the construction on site – or just help you at any stage in between. We are fully qualified professionals with a wealth of experience in the building industry. Our full range of building advisory and design services are tailored to the veterinary and animal welfare worlds. Services include project management, architecture, quantity surveying, mechanical and electrical services and design. Every build is a landmark for our clients and for us. We take pride in our work and always strive to create positive experiences so our clients want to return to us for future builds, As a result, we benefit from word-of mouth recommendation throughout the veterinary and animal welfare world. 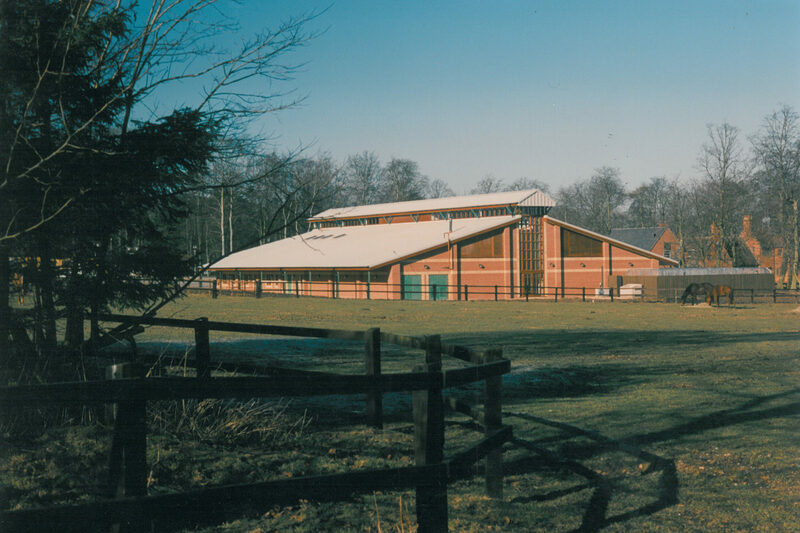 In 1993, ACD Founder, Alex Darvill, was project manager on the Animal Health Trust’s new Equine Centre – a project for which he was later awarded National Building Manager of the Year. Alex loved working in this field, relishing the intricacies and specialist nature of building for animals. 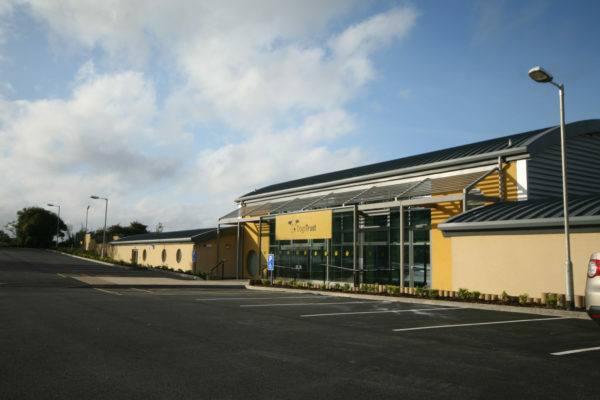 He formed great relationships with his clients and decided to focus on helping veterinary practices and animal welfare charities create great buildings that were fit for purpose. With his partners, Forum Projects was established in 1998 as part of the Forum Architectural Group. The company and its team grew in size and experience, becoming leading specialists in the sector. In October 1998 Agora Management was formed and was later rebranded to ACD Projects Ltd in 2011. You can find out more about the ACD Projects specialists on our Meet the Team webpage.